Newly Available including Fresh Paint & New Interior on Delivery! Beautiful 07 Agusta 109S Grand for sale with immaculate paint and interior. Contact us at info@jetevolutions or (202) 706-7573 for more information. 2005 Hawker 800 XPi Aggressively Priced for Immediate Sale and Delivery. Contact us at 202-706-7573 or info@jetevolutions.com for more details. 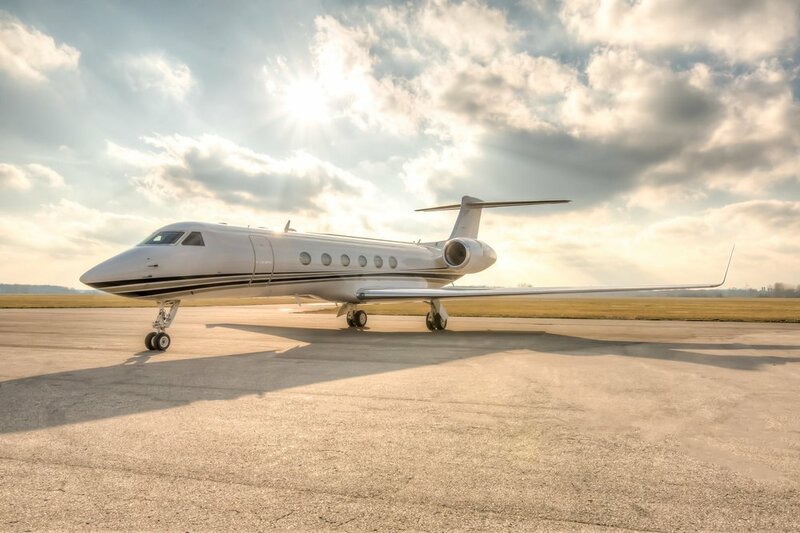 As owner, Jet Evolution LLC is proud to present our Gulfstream V, SN 552 to the market. With a brand new interior modernization, fresh paint and full program enrollments this aircraft is the absolute best buy in the GV market. Reflecting after a gorgeous Memorial Day weekend, we are reminded of why we celebrate. Our President, Susan Kopacz, with Gary Sinise in support of his foundation, created to "serve our nation by honoring our defenders, veterans, first responders, their families, and those in need." Visit www.garysinisefoundation.org for more information. View Jet Evolution's summary of availability and pricing for May 2016 on the Falcon 900 models. Would you like a market summary emailed to your every month? Send an email to inquiries@jetevolutions.com and we will keep you updated. View Jet Evolution's summary of availability and pricing for May 2016 on the Falcon 7X model. Our firm has been tasked with locating the best value in a well maintained Dassault Falcon 7X for immediate purchase. We have been authorized to make an all-cash offer to any owner who might consider selling at a favorable price in exchange for expedient, limited inspection with an extremely quick closing. We are also open minded to flexible post-closing arrangements with lease book options after closing if you're considering or already in the process of replacing your aircraft and cannot be without interim transportation. 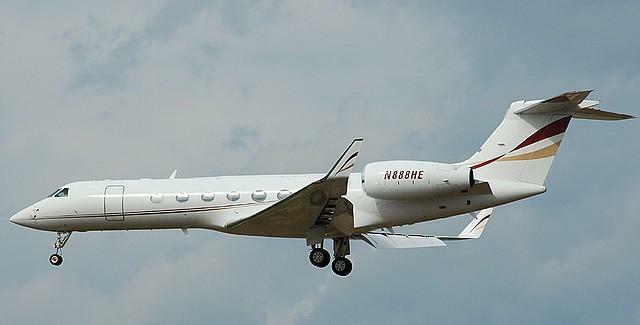 Alternatively if you are upgrading to a later model Falcon or like kind aircraft and you require a delayed closing of your Falcon 7X to locate the perfect replacement or accommodate a simultaneous closing for tax, cash flow, or operational reasons; we have up to 90 days of flexibility to work within your timing. In order to demonstrate our means and sincerity, we have preemptively positioned a substantial deposit in escrow to assign to what we perceive to be the best value and we are capable of closing within the next 10 business days. Please notify us immediately if you are considering any changes that might result in the availability of your aircraft, this is a highly uncommon opportunity to quickly sell or trade avoiding the pitfalls and inconvenience of the standard process typically required to expedite this type of complex transaction. 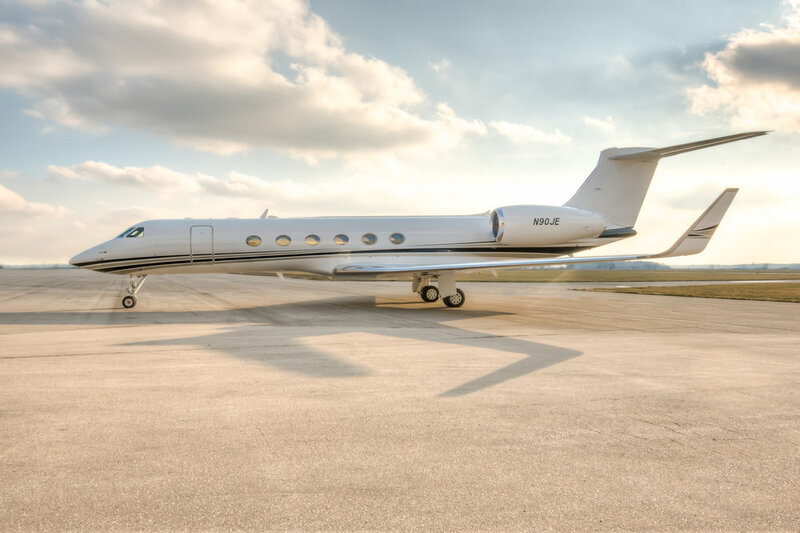 View Jet Evolution's summary of availability and pricing for October 2015 in the Gulfstream IV, IVSP, 400 and 450 models.